Hello steemit friends. 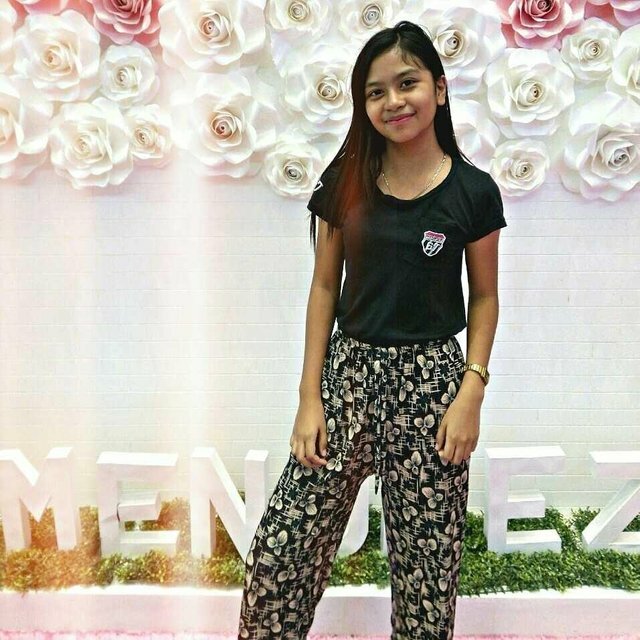 I'm Mhelvilyn and I'm 16 years old from Philippines. I'm a full-time Christian and a part time grade 12 student taking ICT in Mystical rose school. My hobbies are reading novels and playing guitar. I also love playing computer games. This is the first time I used blog because it's kinda boring and I want to explore new things. by the way, I have an other social media account like Instagram and Facebook and you can follow me there. In addition to this you can also ask me to play online games together. Expect me to post anything in this blog like bible verses with compassion and kindness, selfies, and any related social media sites. And I just want to share that I love pets and I've got a cat named kitty. Welcome to Steem.... have fun...!!! Mabuhay and welcome to Steemit kabayan. This is a welcome video made by @surpassinggoogle. Please take your time to watch, he will tell you where to start your Steemit journey, to speed up success and make it as difficult as 123. Welcome to Steemit @mhelvilyn 😄 Sana hindi ka mabore agad dito. You can always browse the categories and find something there that sure you'll find interesting. You can also download Steepshot app and upload photos there, works just like Instagram pero under siya ng Steem blockchain. 🙂 Followed you and upvoted. Have fun around here. You are lovely and love your pants. To see why 2819 Steemians use SteemPlus, install our extension, read the documentation or the latest release : SteemPlus 2.17.4 : Two new features on Busy and bug fixes. Hello Mhelvilyn, welcome to the community! It's so nice to see a teenager here. Btw, we have created a community for the teen steemians named TOS and our goal is to interact with and help our peer steemians. If you are interested, you can contact me on Twitter @chamudiliyanage. Haha thanks and God bless! welcome mhel..steem on..you might like ulogging..check it out..